Sponsors | Would You Like To Sponsor The Northants Food Festival ? 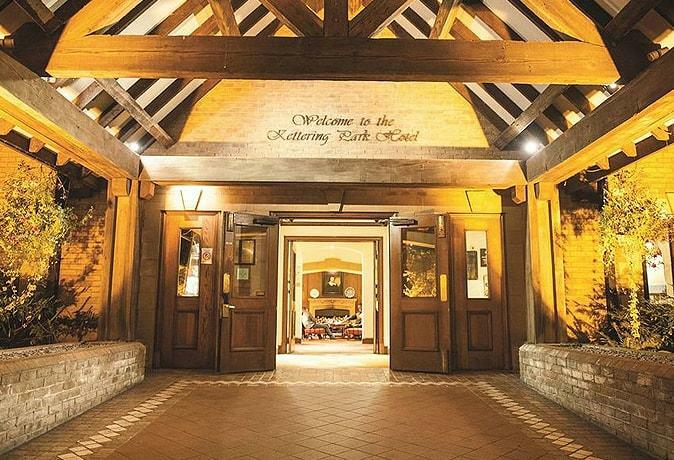 The Kettering Park hotel is Kettering’s only 4-star full service hotel with one rosette for its classic seasonal British dishes featuring many locally sourced ingredients to support the producers of Northamptonshire. The restaurant and bar is the heart of the property and a beautiful garden boasts an outside dining area with bar overlooking the pond and lawns. The hotel interior belies its convenient business park location with real fires in winter, a range of high quality bedrooms and meeting rooms plus a fabulous spa with pool, gym, and treatment rooms. Fabulous weddings and service are a key part of the hotel as well as many themed music events and wine dinner evenings. Voted the best boutique hotel for 2018/19 by Northampton Life magazine. Polka Dot Events is an events management company based in Kettering, Northants. Passionate, driven, friendly and full of energy ensuring that your event is an event to remember. Catering for all budgets and occasions, they remove the stress by being with you every step of the way, leaving you to enjoy your event with your guests. Red Octagon creatively produce a fresh approach to our client’s brand identity ensuring visibility and brand awareness are consistent with a personal, professional and expert solution. Our social media packages are affordable and take the pressure from you to manage your own online identity. This saves you time and money. With over 10 years experience in digital marketing, we make it our purpose to follow and know the latest trends and changes on all social media platforms. We make sure we take the pressure off you and handle your online presence so you don’t have to. 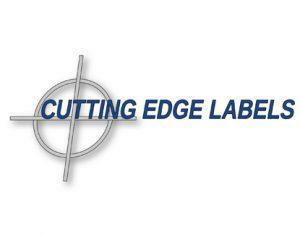 Cutting Edge is a label supplier with a real passion for quality labels. 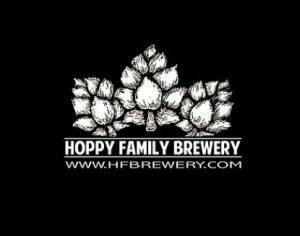 Now, most people probably don’t think about the humble old label very much but the fact is that there aren’t many things out there that don’t need one. It’s exactly because of this that we’re just a little obsessed with helping great brands and products to get the brilliant labels they deserve. We believe the constant demand for labels has led to a supply of sub-standard items becoming acceptable in the market – well at Cutting Edge we don’t believe this can ever be acceptable. The goal of our business is simple – to provide our customers with high quality, great value labels and the best service you’ll find anywhere. If you are interested in being a sponsor for the event please do get in touch, we offer Bronze, Silver and Gold Packages! Section on the Home page of the Food and Drink Website about your business with a link. Logo on all event advertising, banners, leaflets and promotional activity for the event. Opportunity to place Marketing Material throughout the event. Advertising on the Guide for the day which will be distributed to all attendees. 1 x Guest Blog spot on the website.